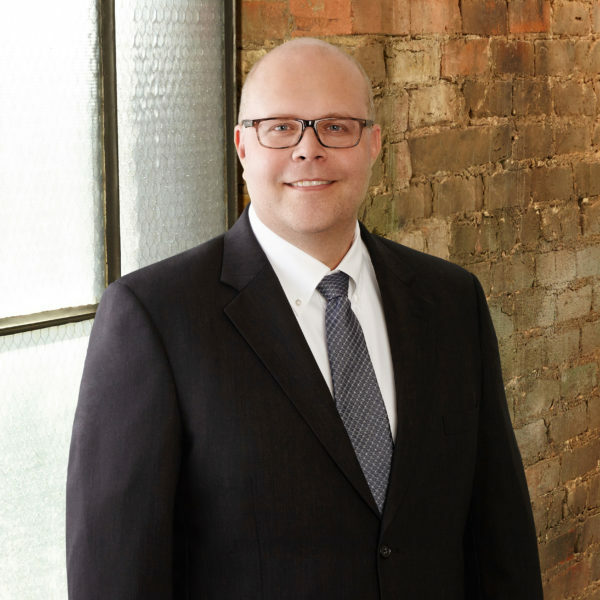 Tim provides executive oversight for all projects from preconstruction through completion and will guide organizational support amongst the firm’s human resources, finance and marketing groups. His leadership and managerial focus is on improving employee training and mentoring programs, streamlining operations from office to field and maximizing efficiencies in the delivery processes. Tim brings a distinguished track record in establishing, developing and managing top performing teams. His executive leadership skills include a keen focus on customer service, client relationships and industry partners. Tim has 31 years of experience and is adept at managing project teams and ensuring that schedules and budgets are met.